Our family business has grown into one of the only independent heating oil companies in the Metro West / Greater Boston Areas and is located in Newton, Massachusetts. 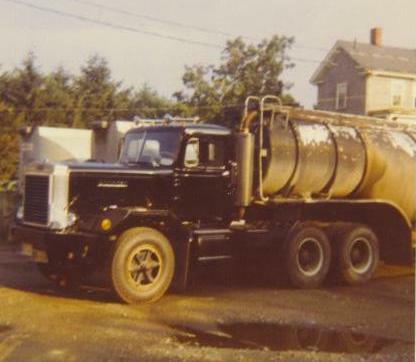 Since we bought our first truck on Nov. 1, 1945, the cornerstone of our business has been providing the best customer service. At the end of World War II, Victor (Nick) Nicolazzo had finished his duties in the Army Air Corps and was working as a lab technician at Raytheon in Waltham. With a young family at home Nick was ready to do something different and considered all his options, which led to an interest in the up and coming oil business. In 1945 there were no oil industry training schools or programs in the area and Nick started to learn the intricacies of the business by going on night calls with a friend who was already in the oil business. After he became comfortable with repairing and installing oil burners, Nick and his wife Kay decided to start a family business of their own. Nick and Kay made a list of 200 people they knew and approached each one of them offering to become their oil company. Out of the 200 – 10 accepted. Nevertheless, that provided enough incentive to borrow $400 from Nick’s father and buy their first truck! 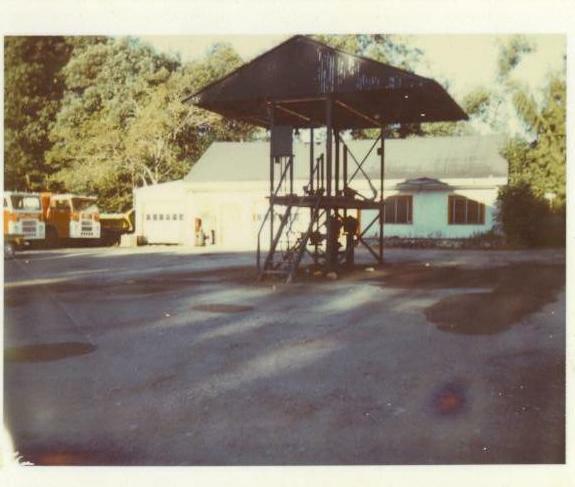 In 1960, Bigelow Oil bought an old coal company on Concord Street in Newton Lower Falls and moved the oil business to the new location. A year later Nick and Kay’s son, Nick Jr., joined the business followed by another son, Charles, in 1970. 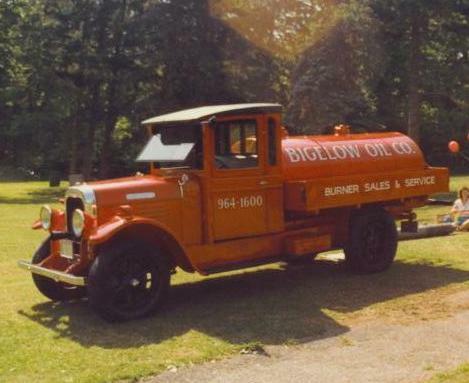 In the present with the help of Nick III, who joined the company in 1990, Bigelow Oil continues to service our customers with the same commitment that Nick and Kay originally had back in 1945 with top quality HVAC technicians. With so many large corporations in the oil and delivery service business we remain family owned, operated and totally independent. 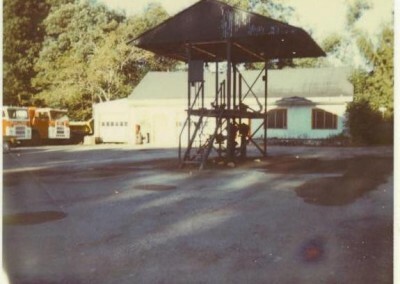 The Bigelow Oil bulkplant around 1970. The terminal was located on Concord St. in Newton. 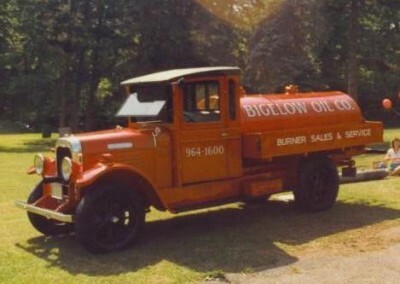 1930 Brockway was originally a Gulf Oil truck. It was lovingly restored by our founder, Victor (Nick) Nicolazzo Sr. in the mid 80’s. 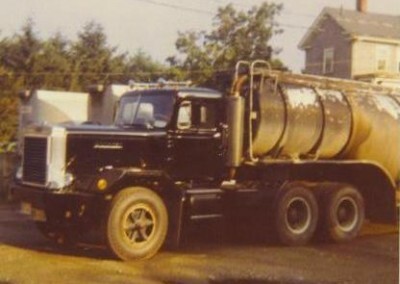 Autocar Tractor pulling 8900 gallon oil trailer for the Concord Street Terminal circa 1972. Nick Sr. purchased this chassis from U.S. Army surplus and installed a 1000 gallon tank on it.